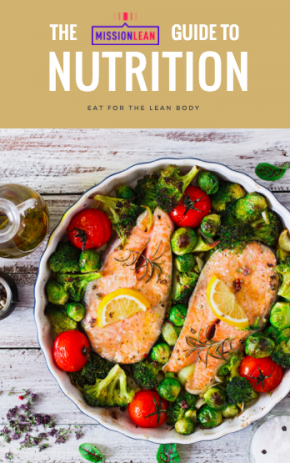 Mission Lean | Transform Your Body With Workouts, Meal Plans, & Lifestyle Hacks ! GET MY FREE E-BOOK ! Abs are made in the kitchen. Start eating right and blast your belly fat. Feel amazing & energized all day long. Lose weight once and for all.